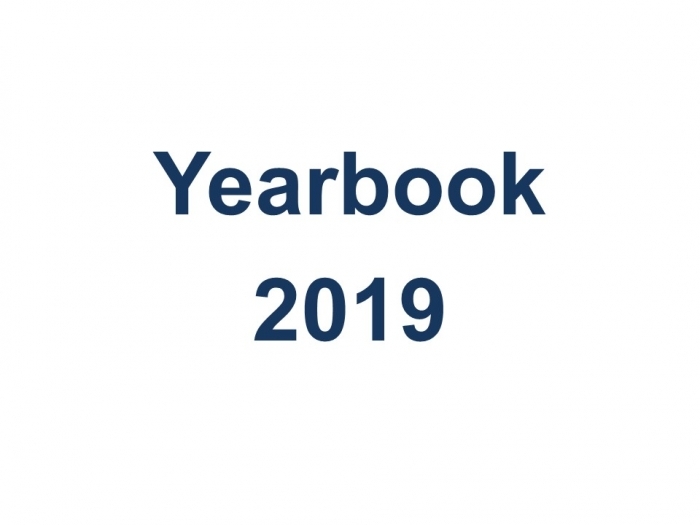 We are starting work on the production of our Class of 2019 Yearbook. It is a beautiful keepsake and is received at the final Thanksgiving Service held for Year 11 in the summer. It has pages for signatures which makes it into a lovely book to keep. Each pupil has their own half page where they document their best times here at Princethorpe and where they hope to be in the future. Details of how to order the Yearbook will be published in future newsletters. Please also be reminded that the Year 11 Prom will be held on Monday 24 June at Coombe Abbey; more details to come nearer the time. Friday 15 February 2019 is a non-uniform day. Participation is not compulsory, but pupils are asked to contribute £2.00 if they choose to wear non-uniform clothes. The criteria for what is acceptable as non-uniform is clearly set out in the homework diary. 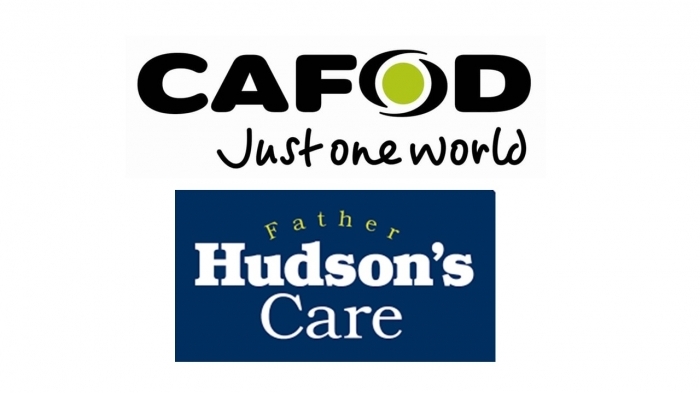 The College is also supporting Father Hudson’s Care and CAFOD. Father Hudson’s Care is the Social Care Agency of the Catholic Archdiocese of Birmingham. Their aim is to offer help and support to people in need and improve their quality of life. Each year, during Lent, Father Hudson’s care, run an appeal known as ‘The Good Shepherd Appeal’ to help raise vital money to support their work. All Catholic schools within the Archdiocese are invited to take part. CAFOD, is the Catholic Agency for Overseas Development and we are supporting their Lenten appeal to help families living in remote areas of Bangladesh. If your child carries an inhaler, please can it be labelled with their name so that it can be returned easily should it get misplaced.